Goodbye, winter blues, spring has officially sprung and it’s the perfect time to be updating your interiors. I’m about to give you the lowdown on my hottest spring picks for luxury furniture and mood-boosting colour. 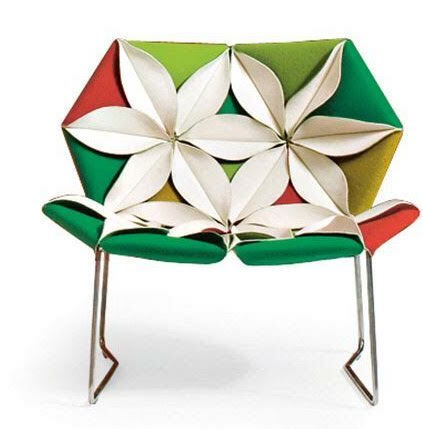 I just love the Antibodi armchair by Moroso from The Longest Stay. It’s a fun, floral twist on the usual and one that will stand out in any space. The colours pop and the design is unique, exactly what you want from a piece of luxury furniture. It combines structured geometry, soft florals and has two distinct looks depending on whether the petals are facing up or down – I’ll leave that to you to find out! 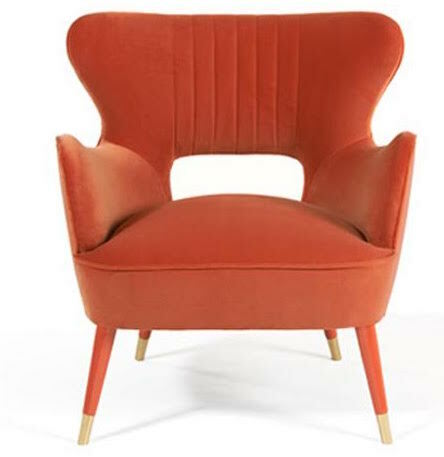 The fabulously bright Babe armchair by Munna also caught my eye. What better way to add some colour to your space than with this chic, bold design that has some beautiful retro influences? Its lacquer legs add a touch of sophistication and the velvet fabric is just gorgeous. And if you want something a little subtle colour wise then Munna have a lovely collection of fabrics in delicate pastels. 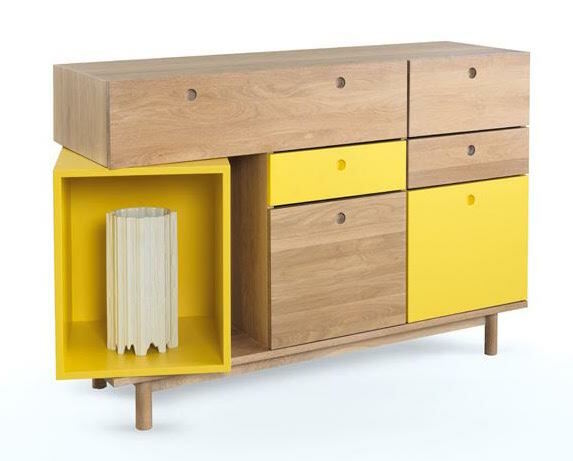 Add a splash of colour using storage with this dynamic Pandora sideboard by Wewood. It has a nifty 360° cabinet, which has been coloured shocking yellow and can be used to display whatever you want. This vintage-inspired piece is made up of complimentary blocks that allow you to customise the size and colour. Its playful form and funky colours make it a must for the spring and there is plenty of space for everything you want to hide away. Practical and stylish! 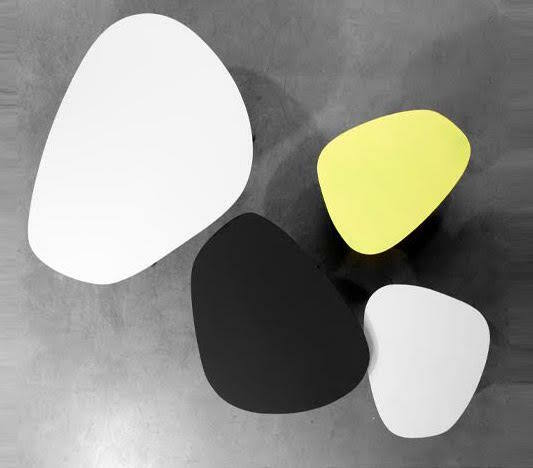 The Turtle Tables by Universo Positivo remind me of pebbles that have been smoothed over time by the sea; there is something wonderfully organic about them. Their simple yet striking design comes in an array of colours and a cluster of them could be an easy way to incorporate that little bit of colour into your home. Finally, what would your space be without an inspirational desk? 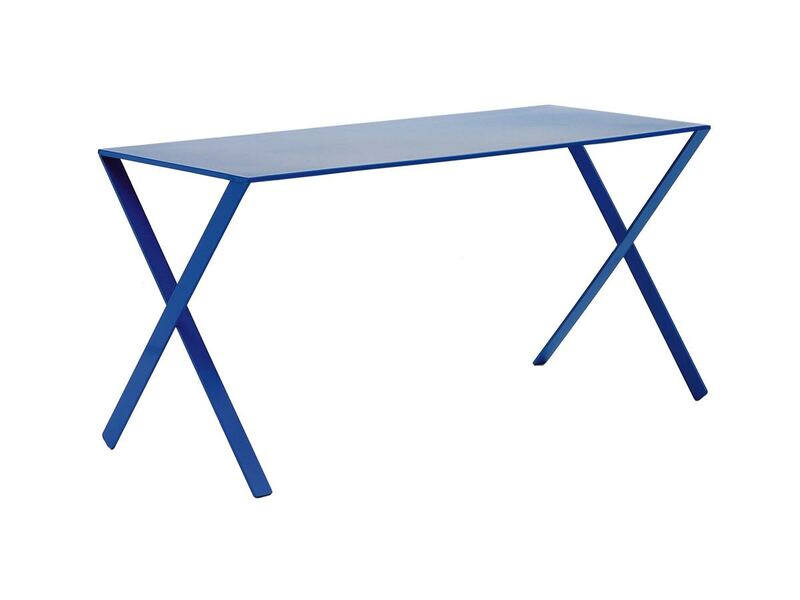 I just adore this bright blue desk, called the ‘Bambi” table, from Cappellini. Its minimalist clean lines contrast so well with the vivid colour and make it perfect for a contemporary pad. It’s super light and takes its name from the design’s slim, crisscross legs. Place it in a neutrally painted room for maximum colour effect! love all these retro items. Never seen anything like that floral chair before, really unusual and eye-catching. Omg the Muanna chair is exactly the type of thing I want in my future home office. My fella is not a massive fan of using vibrant colours in interior though – he's so boring! I think I'd only be able to have something so bright in my own space!